The class web page is a great place to come to for information about what is going on in class. It also explains what things you need to be doing, both at home and at school to get the best out of your time in Year 2. This page is updated each week with new homework sheets, spellings etc. You can also find the IPC Topic homework tasks, photos of things we've done and reminders - such as letters and important dates. Keep checking back regularly and any questions please see one of the Year 2 team. Here's to a great year! School starts at 8.50am and children should line up in the playground and we will take the children into school. At the end of the day please collect your children from the classroom door. Year 2 will have PE on Thursdays and should ensure they have their PE kit with them. Library books will be changed each Monday, any lost library books will incur a £5 charge. Year 2 have embarked on their special maths booklets and reading quizzes from this week. The children are trying very hard and we are extremely proud of them. Keep up the good work! Library books will be changed as and when children finish their books and complete their quizzes, any lost library books will incur a £5 charge. This half term we will be learning how to use a camera and take pictures! We will take selfies and pictures of our local environment and historical buildings (like the Thackary Medical Museum). In addition to this, we will be learning how to edit and crop photos in ICT. We will be looking at why they became famous and the contribution they made towards our society. 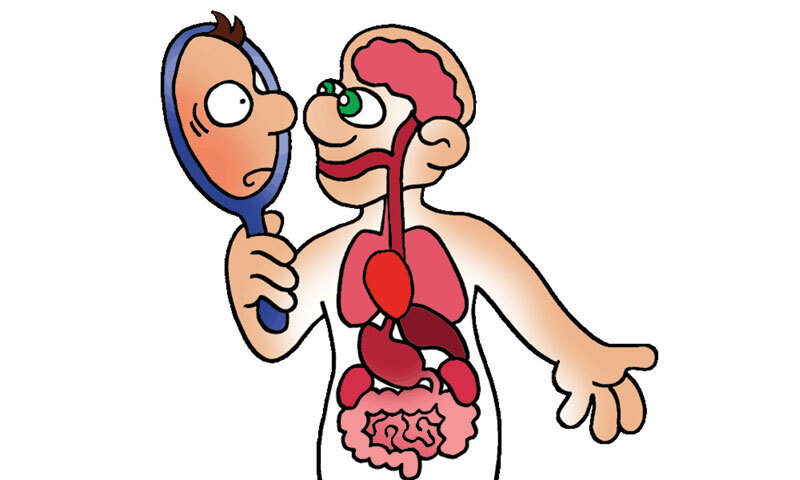 In IPC this half term the children will be learning about our body. We will learn what our senses do and about the importance of eating a healthy diet and taking regular exercise, We will also be learning about different animals and how they move. We will be learning how to write reports and will be writing reports about people who help us and how different animals move.. The children really enjoyed learning about the history of toys and the different materials they are made from. They really enjoyed showing the toys they made at home to each other. In IPC we are learning about our brain and how it helps us to learn. The children have been impressing us with their knowledge and will soon be designing and taking part in their own obstacle course. In maths this half term we are learning about place value and how to tell the time ( o'clock,half past,quarter past and quarter to). We will also be working on maths stories and measuring. In Literacy this half term we will be working on recounts and Instructions. 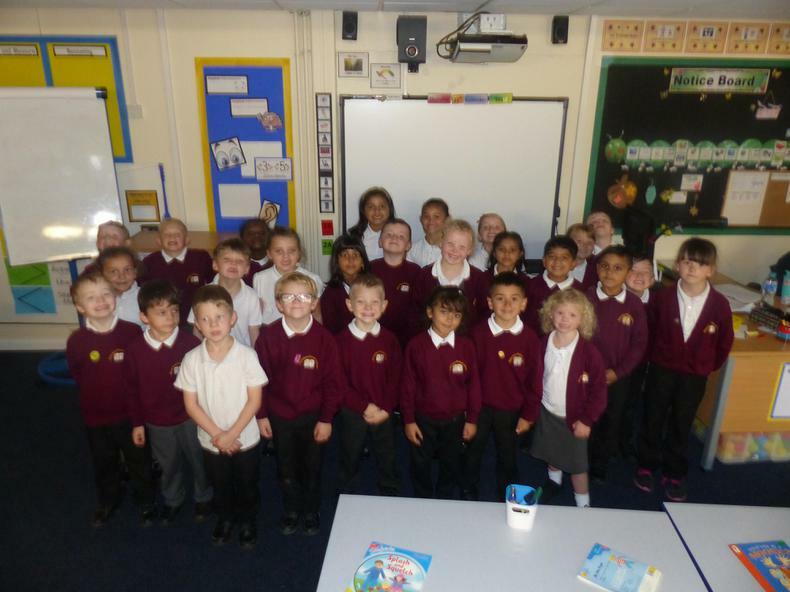 Year 2 had lots of fun learning about our fascinating brain and how it works.